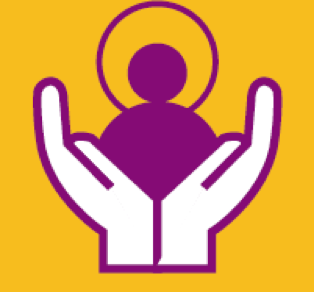 In the last week we have been marking Catholic Legacy Week (1-7 November) and celebrating the impact made on the lives of generations of poor children by support received through gifts in wills. World Villages for Children is part of Your Catholic Legacy which represents 27 Catholic causes. To celebrate Catholic legacy week this year and throughout the rest of the year we have been observing and reflecting on the life and legacy of the Saints. Do you have stories to share of a Saint that inspires you? How has your Saint touched your life and how does their example inspire you to leave a mark on the world by leaving a legacy, what might your legacy be? Take part, Share your Saint and tell us which saint most inspires you. The Saints worked and prayed tirelessly to bring about a brighter future. A gift left in your will can be a special part of that mission. A legacy is a very powerful gift, a gesture of hope for the future, to help to make a positive difference in the world. Take a moment to consider how you can ensure your values live on by remembering a Catholic cause in your will .